Bones&Longing – CD, Deluxe limited edition, 45’s, merchandising. 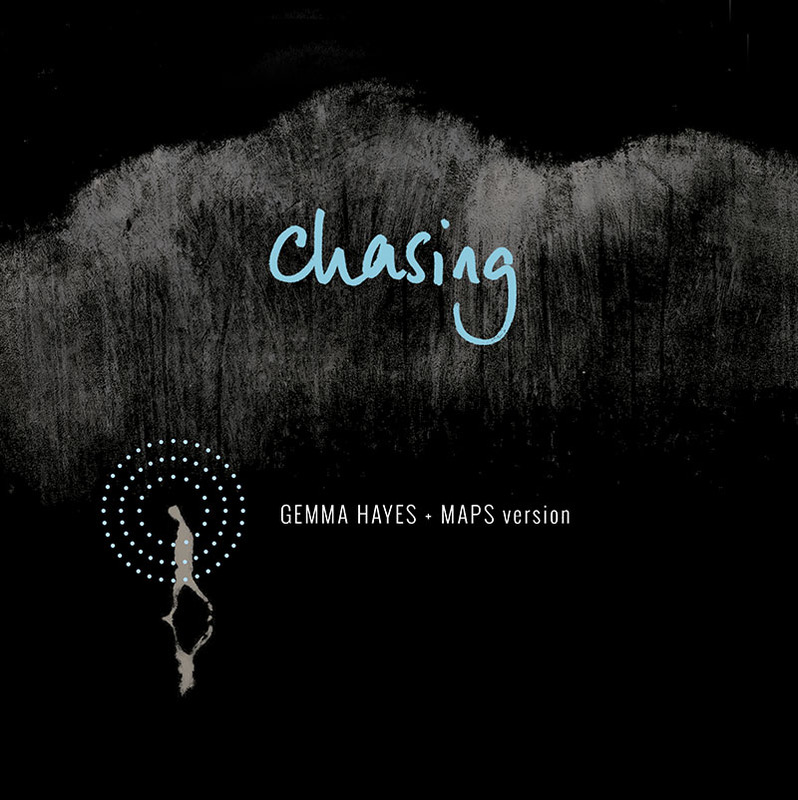 Gemma Hayes new studio album Bones&Longing was designed by Jayne at HiddenMasters. 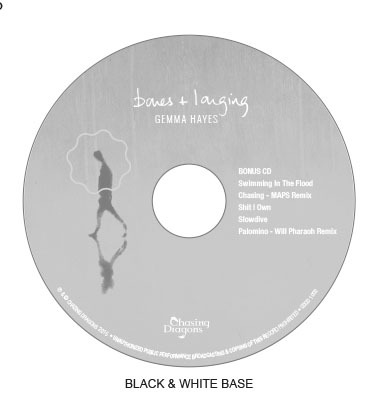 Besides the original CD concept – a 32 -page picture book was created using evocative photographs of Gemma (taken by Pip) with handwritten lyrics of each song. there were various single (45s) released from the album also, each with their own sleeve. 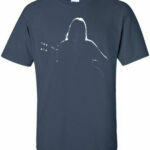 Merchandising included t-shirts, Tote bags and mugs! 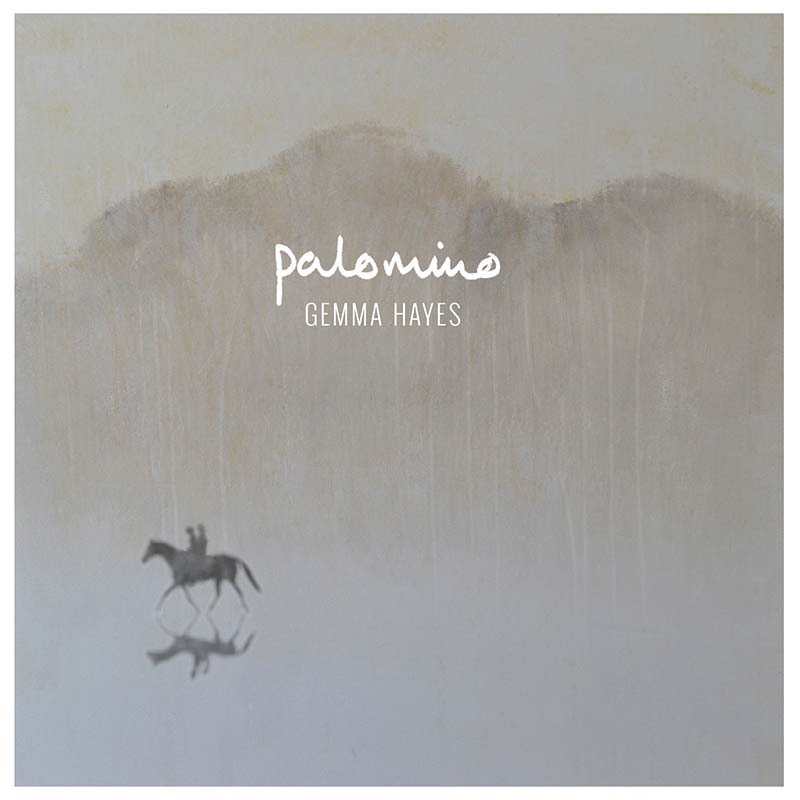 Hidden Masters worked with Gemma Hayes’ Chasing Dragons imprint on the release of Night&Day – her first ever live album – designed by Jayne. 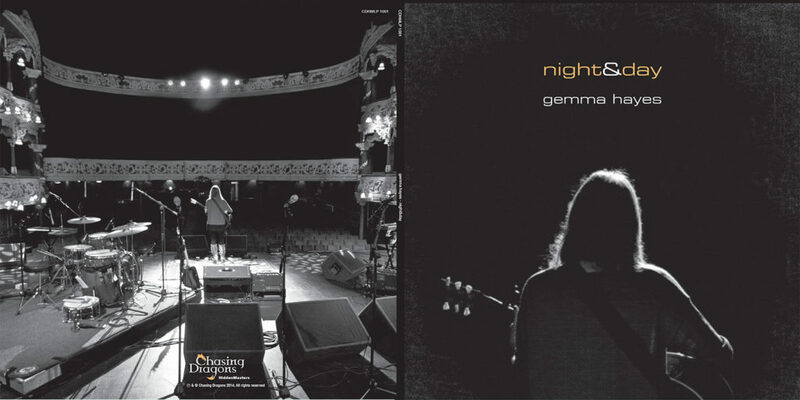 Night&Day was exclusively available to pre-order via PledgeMusic and pressed to order. It was issued on 180gsm vinyl in a gatefold sleeve with two art prints and included a download code for the digital version. 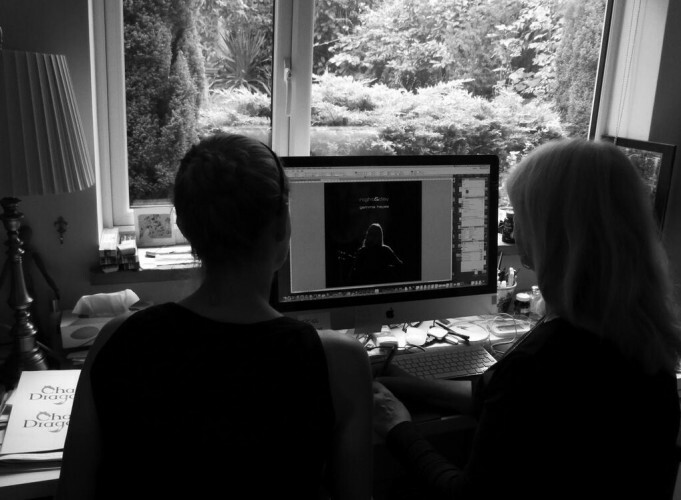 Each copy was hand-numbered by Gemma.